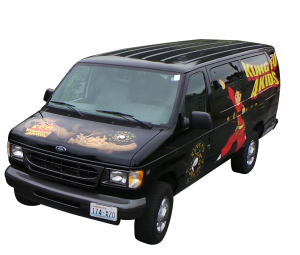 Find Out Why Kung Fu 4 Kids is Marysville's Premiere Facility for Martial Arts Classes and Your Child's Development Success! We have a full range of evening classes, seasonal camps, and an awesome after school program featuring FREE transportation from your child’s school. Our After School Martial Arts Program is a Better Value than Daycare! Our After School ELITE Program is a Fun, Exciting and Educational alternative to after-school day-care. 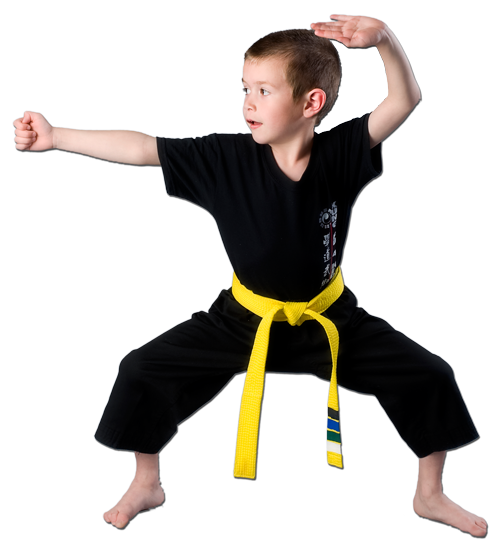 Your child will enjoy staying in shape with Taekwondo and Kung Fu while learning the Life Skills every child needs to succeed. 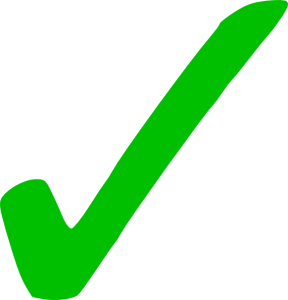 You will enjoy the convenience of Transportation from your child’s school and pick-up times as late as 6:30. We even offer half-day and full-day programs at no additional charge, on most school days off. Full day camps on most school days off.